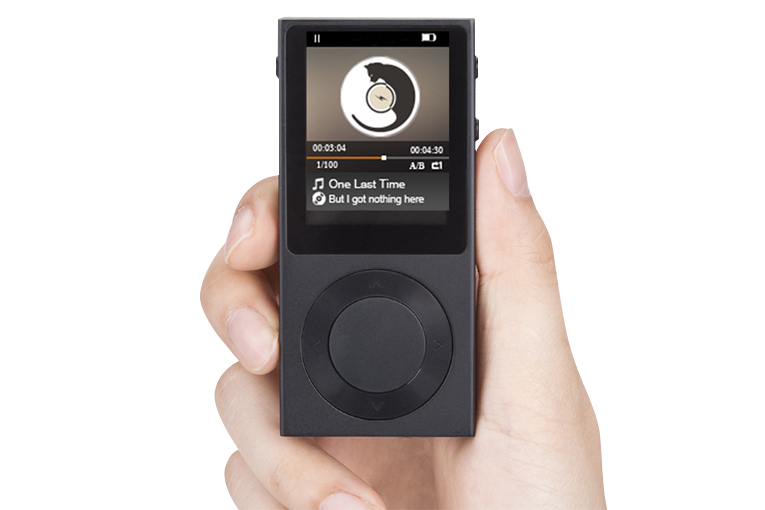 Rad said: It’s a perfect entry-level music player, and its small size, solid construction, and ease of operation are big pluses that make it a perfect gym buddy -- you can toss it in your bag without fear of injuring it. All of that, and it plays hi-rez files! What’s not to like? The gist: Cheapest decent portable Rad has experienced.